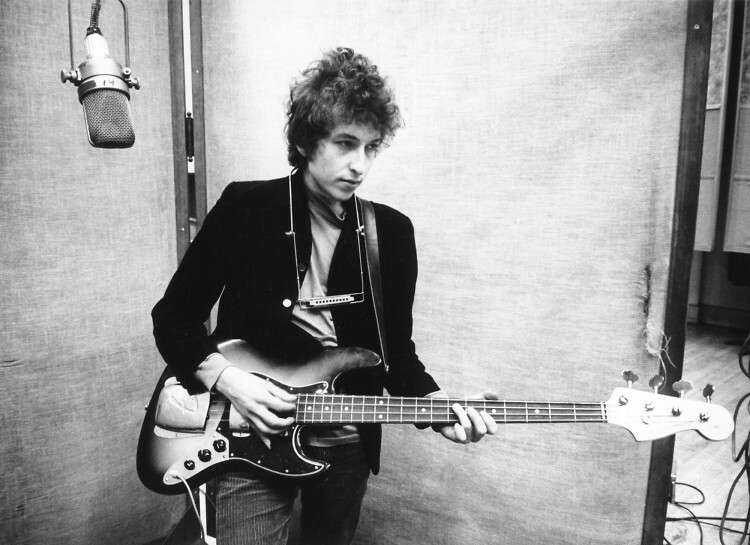 He may now have his permanent home in California, but Bob Dylan will always be a true icon of New York City. A star born of the 1960s folk scene in the Village, he wandered the same skinny streets that we do, catching the last flames of the beat generation and starting the sparks of the outspoken wave that followed, prompting protest songs and supporting the civil rights movement that changed the course of history. OK, so we're a little bit obsessed with the guy, but on his 75th birthday, everyone should be. Just picture a New York City where starving artists could still pay rent, subterranean bars still allowed smoking, and some of the most genius minds sat talking shop in dimly lit cafes and bohemian hotels. Luckily it's all not so hard to revisit.